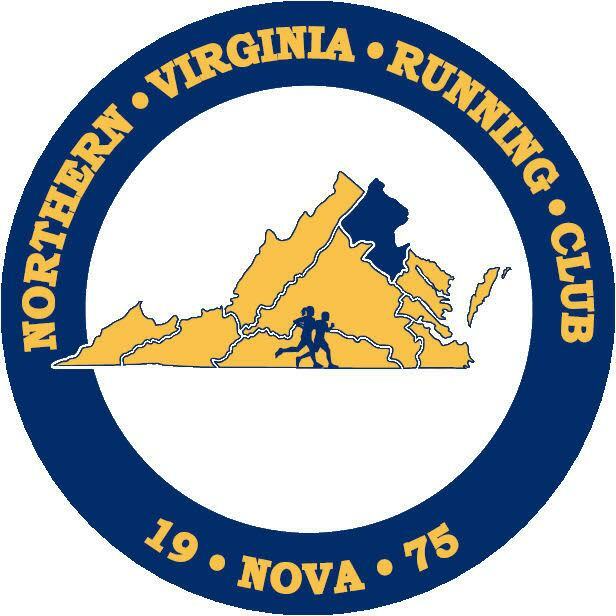 NOVA Running Club, a non-profit organization member of the Road Runners Club of America (RRCA), is an active running club in the DC area. There are two ways to join NOVA. The fastest and easiest way is to join online using the NOVA Membership Registration Portal which utilizes PayPal for secure online payment processing. If you join online, your membership will be processed within 2-4 days. Memberships are renewable on a rolling basis. Membership renewal will be due the same month of your original signup the previous year. The NOVA Membership Coordinator will send emails at the beginning of each month to those who need to renew. If you do not renew within that month, you will be (sadly!) removed from our newsletter distribution! Timely membership renewals are essential to maintaining fiscal stability for the club and for us to keep an accurate membership roster for our insurance and liability purposes.